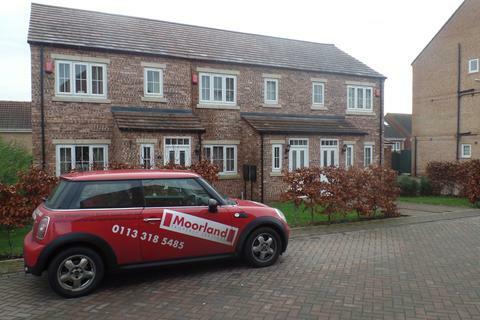 Moorland Property Services are a team of qualified professionals, with a decade of experience in the property industry. 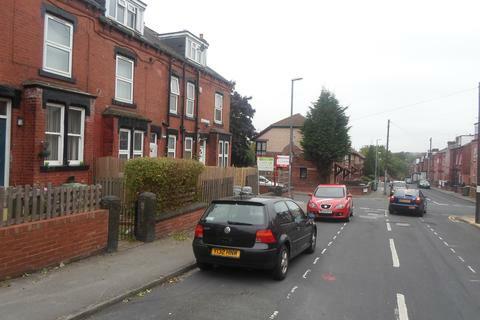 Using our extensive network and innovative marketing technologies, we are able to bring sellers and landlords together with buyers and tenants respectively. 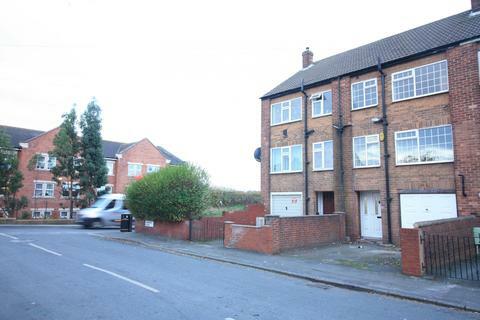 Moorland are delighted to offer this two bedroom property FOR SALE. 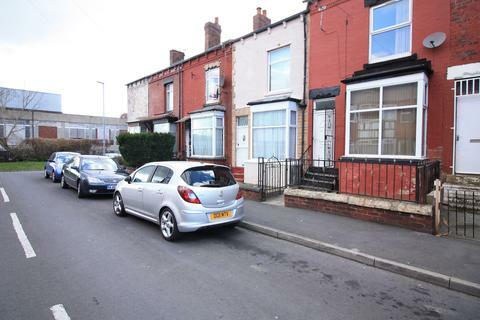 Three bedroom through terraced property FOR SALE..
Moorland offer this well maintained modern three bedroom end townhouse property for sale. 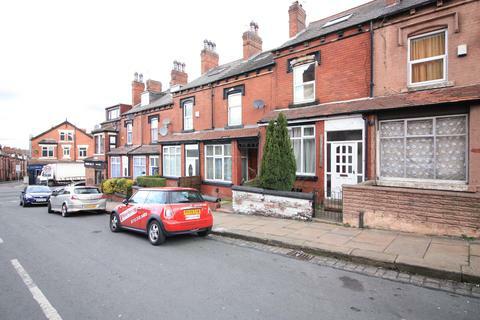 Three bedroom terrace available for SALE. 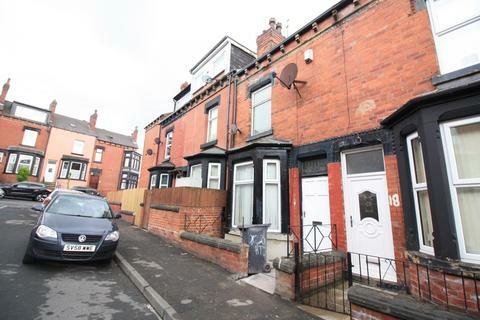 Offered to the market with NO ONWARD CHAIN, a three bedroom through terrace conveniently situated just off Harehills Lane. 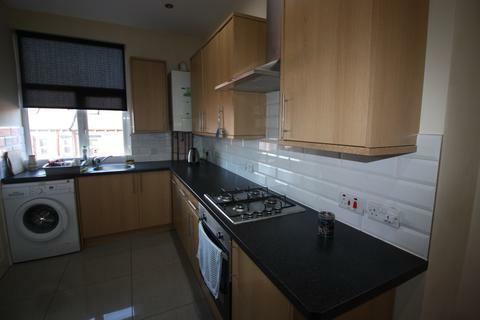 The property has PVCu double glazing and gas fired central heating. 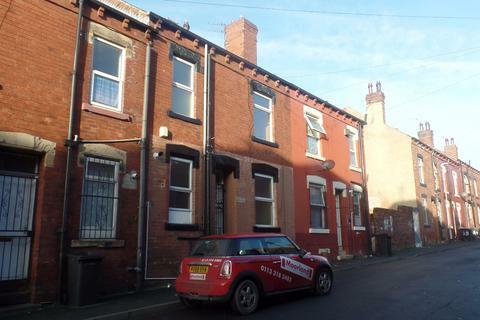 Three bedroom terraced house for sale. 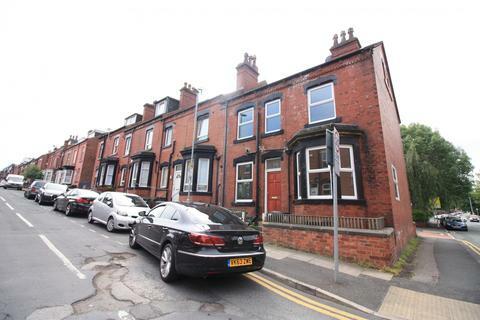 Two bedroom back-to-back for sale in LS11. 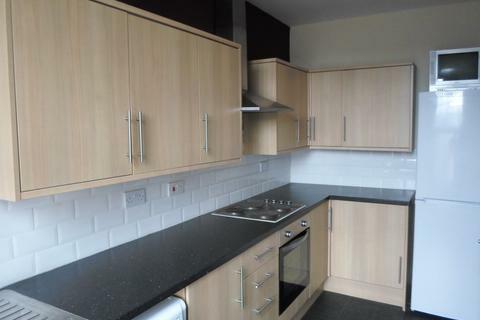 **BILLS INCLUDED***Moorland offer this modern one bedroom, ground floor flat to let. 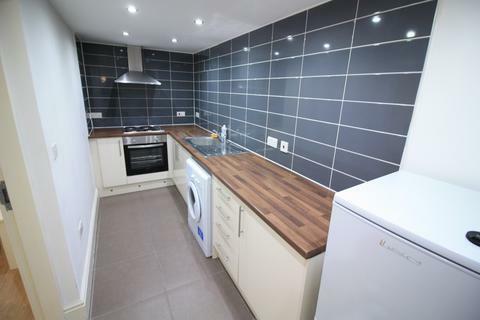 One bedroom apartment to let.